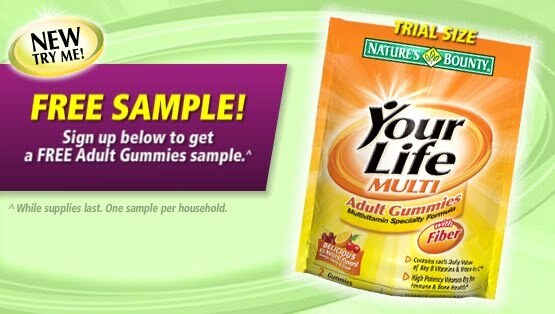 Free sample of Nature's Bounty Adult Gummies. Sign up here! 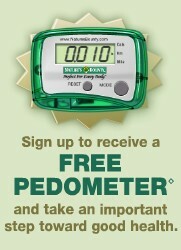 Free Nature's Bounty pedometer! 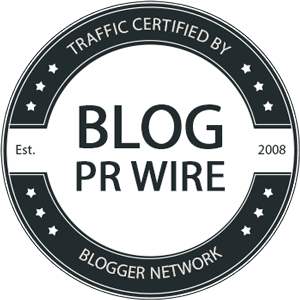 I actually received this already and use it on my walk/jogs to track how far I've gone. You can view your miles, kilometers, step count, and even calories burned! One per household. 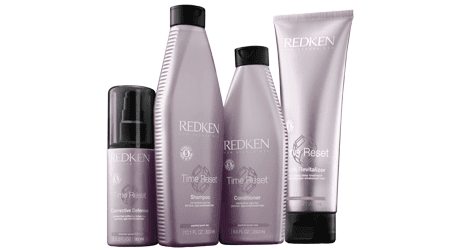 Get a free sample of Redken Time Reset shampoo, conditioner, and youth revitalizer on Facebook. 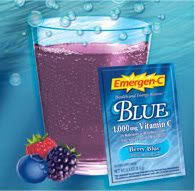 Free sample of Emergen-C Blue drink mix, just fill out this form! 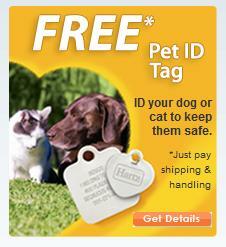 awesome, I have been checking back for more freebies!